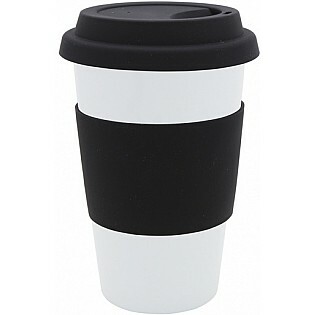 Mug only (includes base plug) Pure Porcelain white mug for those who prefer ceramic. Silicon lids are supplied separately. Silicon lids are optional and can be ordered to match the lids, or to provide a contrast.